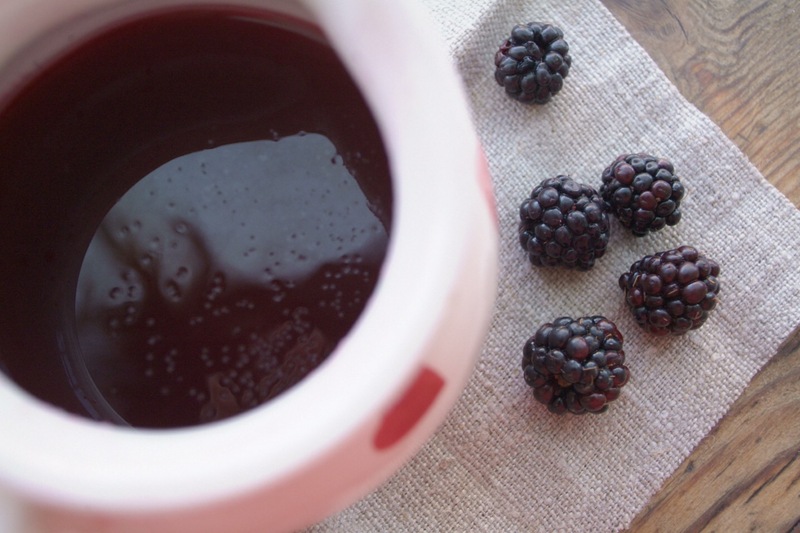 Blackberry dye is probably the most easiest dye to make, and the results are beautiful! 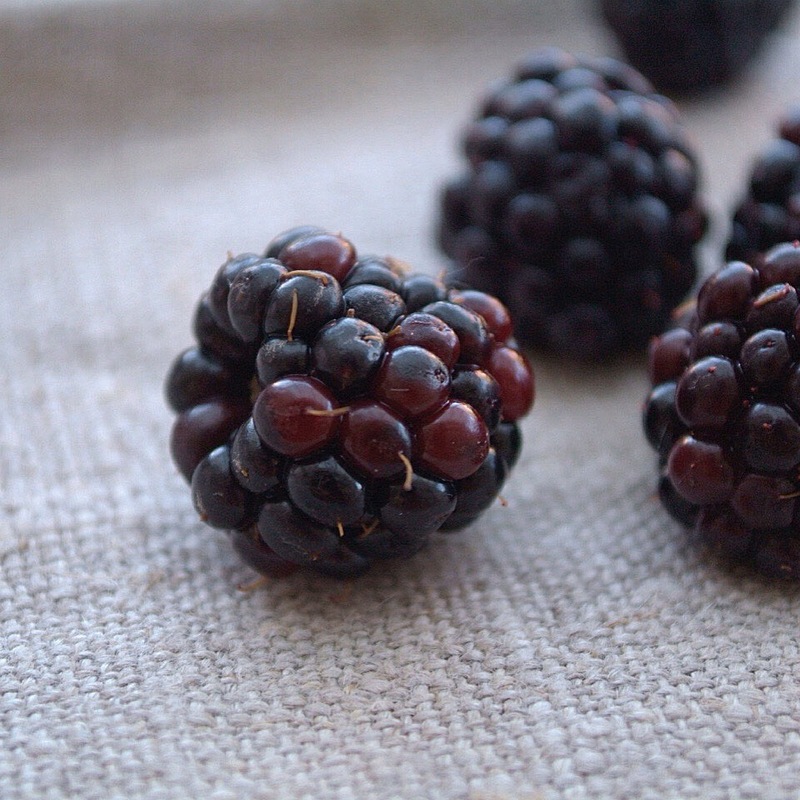 I use a couple of handfuls of blackberries, a cup of salt and cover them with water. In a pan bring them to the boil then turn off the heat, squidge them with a potato masher to get all the juice out then leave to cool. Sieve the dye into a bowl, now rinse your chosen fabric with water so it’s soft and wet (I feel it takes up the colour better this way) and then submerge it in the dye. I usually go off and forget about it for a couple of hours. 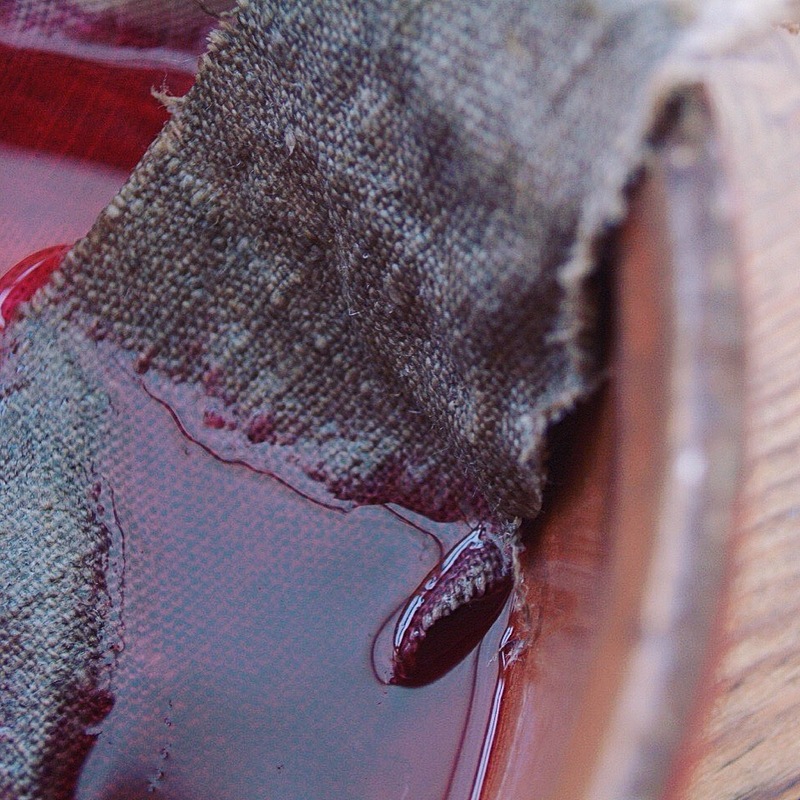 When you remember your fabric, take out and rinse in a cool saline solution, then once more with clean water, your fabric should now be dyed and fixed. Remember though, the colour will still probably run for a bit, so make sure you wash it separately for the first few washes. PreviousFloral inspiration and a chamomile tea.